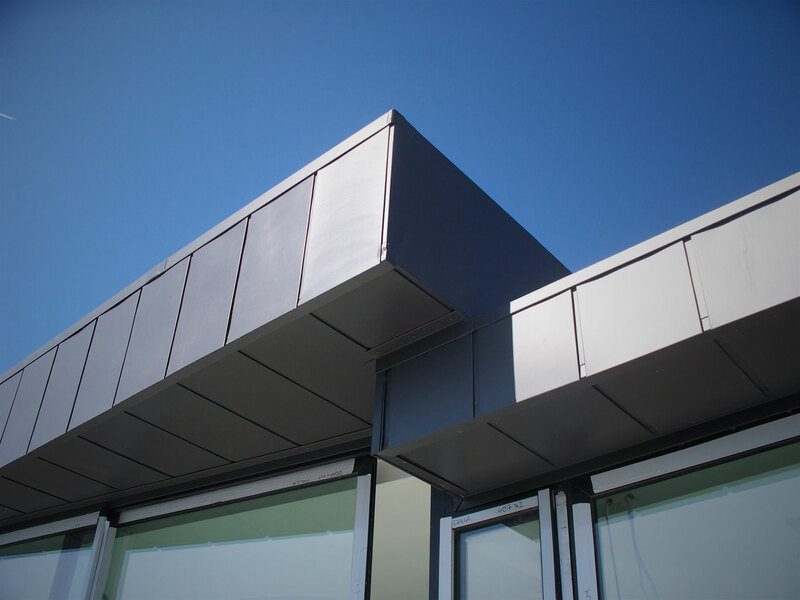 MCM design, manufacture and supply a range of Replica Lead, Copper and Zinc roofing/cladding systems. MCM Panel Systems have been installed throughout the U.K over the last twenty years, new build, refurbishment and conservation projects. Successfully installed on Grade A listed buildings and conservation areas. The product has developed over the past 21 years and has been installed throughout the U.K on a variety of building types. Throughout the counties of England; installed on Grade A listed buildings, conservation area projects and has been approved by English Heritage and Historic Scotland on numerous projects. Due to MCM products having a 800micron coating of alkorPLAN membrane the systems can cope with very aggressive environments i.e. Coastal installations. MCM produces varies systems for Industrial, commercial, residential and refurbishment projects. suitable for pitched, vertical, barrel vaults, dormers and mansards. For accurate and productive design development we utilise cutting edge technology through the use of innovitive computer software and hardware systems. The use of sytems like StruCAD ArchiCAD and AutoCAD gives us the ability to produce fast, accuarte details and models for our clients. Fully compatible with alkorPLAN Single ply membrane ensuring seamless detailing and guaranteed interface details with associated flat roof areas.